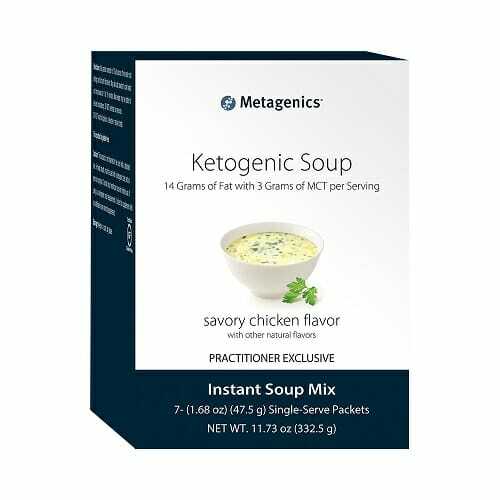 Metagenics Ketogenic Soup is designed to take the edge off of switching to a ketogenic lifestyle. 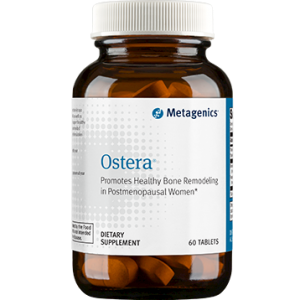 Provides a hearty dose of fat and protein in a delicious and easy-to-prepare meal. Perfect to serve at the dinner table, or to take on-the-go! 14 grams of fat and 20 grams of protein per serving. 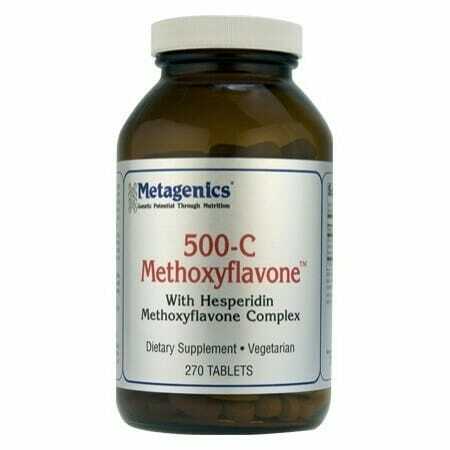 Metagenics MCT Powder can be added for additional fat content. Delicious savory chicken flavor is derived from natural chicken stock, parsley, and turmeric extract. Preparation is fast and easy – just add to hot water and stir! 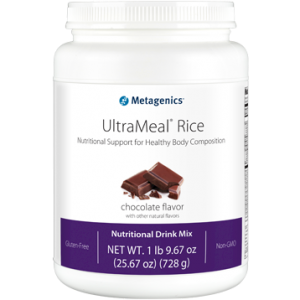 To satisfy that sweet tooth, try Metagenics Ketogenic Shake. 7 hearty servings per package. If you are currently engaging in a ketogenic diet, or plan to in the near future, then you probably know how important it is to have fulfilling nutritious meals made fast and on-the-go. Many generic fast food options are laden with carbohydrates, and replacing the convenience of these foods can be the trickiest part of maintaining a ketogenic lifestyle. Metagenics Ketogenic Soup is the perfect solution to this problem. With a total of 14 grams of fats and 20 grams of protein per serving, this instant soup is a fast and easy way to get a truly fulfilling ketogenic meal. 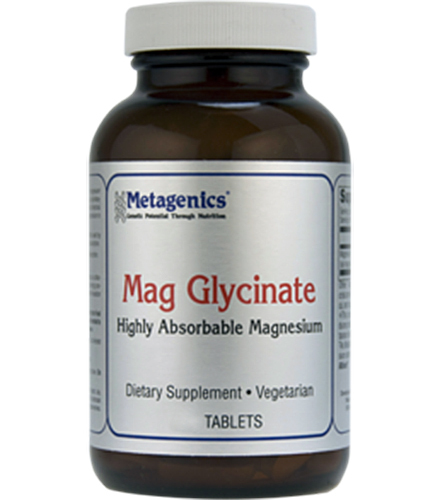 This makes it an essential addition to the toolkit of anyone engaging in a ketogenic diet. Other Ingredients: Whey protein isolate (whey protein isolate, sunflower lecithin), high oleic sunflower oil powder [high oleic sunflower oil, buttermilk (milk), disodium phosphate, silica, natural flavor], medium-chain triglycerides powder [medium-chain triglycerides, nonfat dry milk (milk), disodium phosphate, silicon dioxide], chicken meat flavor (yeast extract, chicken stock, salt, natural flavor, torula yeast, spice, silica), silica, sodium chloride, chicken broth flavor (chicken stock, salt, yeast extract, natural flavor), xanthan gum, guar gum, parsley flakes (dried), and turmeric extract (color). Contains: milk. Add packet contents to 8 fl. oz. of hot water (not boiling) and stir until dissolved. May also add powder to cold water and microwave for 1 to 11/2 minutes. More water may be added for desired consistency. DO NOT overheat or overcook.